As with all other sections of London, the definition is a little vague. However, it seems that the region contains Bexley, Bromley, Croydon, Greenwich, Kingston, Lewisham, Merton, Sutton and Wandsworth. South London offers boating at the Crystal Palace Lake, visit the aquarium, meet the famous stuffed walrus at the Horniman Museum and spend time at the world famous Royal Observatory and the Peter Harrison Planetarium. South London also hosts the Wimbledon Tennis contest each year. Kew Gardens is another iconic feature of this part of London and 2 million crocuses bloom there each spring. For the more daring you can go climbing at the Millennium Dome or bird, reptile and amphibian watching at the London Wetland Centre. Antique hunters will be happy in Bermondsey Square with all its antique markets. Greenwich is home to the Cutty Sark, a 19th century vessel that has been restored. In terms of food and drink, there’s the well known St John Bakery (renowned for their doughnuts) at the Maltby Street Market and Frank’s Café which is open air and has great views. There are a large number of community cafes offering a range of foods. If you enjoy gin, a visit to the Beefeater Distillery is a must. 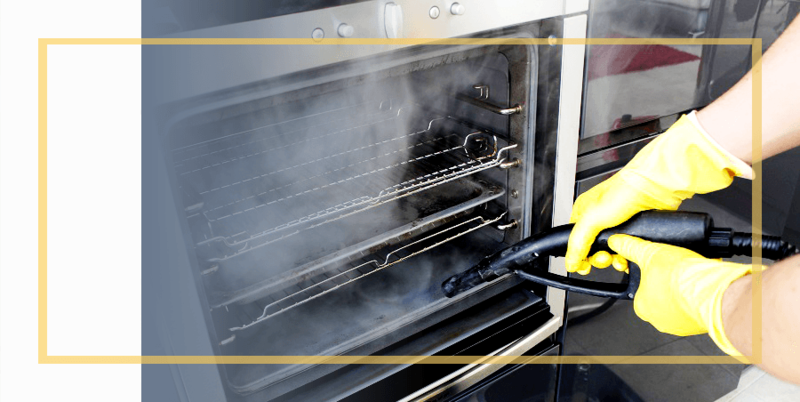 Whether a business is making doughnuts, baking other confectionary or preparing full meals for Londoners or visitors to this part of the city they need to have their ovens professionally cleaned. The teams from Specialist Oven Cleaners bring all the necessary products and specialised equipment. Ovens are cleaned so that they are hygienic and perform better. The surfaces are not damaged or covered in chemical residue. All our products are eco-friendly and food-safe. We provide a number of professional and competitively priced services that leave your domestic or commercial kitchen spotlessly clean and hygienic!